Environmental Engineers design systems, processes and equipment for air, water and soil pollution. They also work to assess, prevent or control solid and hazardous waste management and may be involved in the clean up of contaminated sites. They often work with other environmental professionals, plant operations staff, regulators, lawyers and bankers.They may work in an office environment or on a project work site, depending on the job and role needed to fill. Environmental engineers must have a minimum of a degree in environmental engineering or a related discipline like civil or chemical engineering. 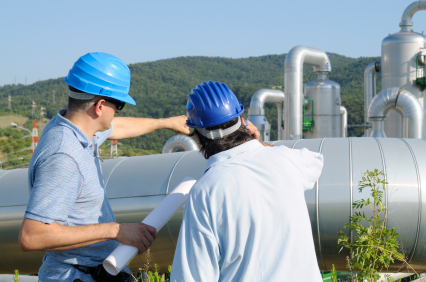 Professional Environmental Engineers working in Alberta require Registration with APEGA or they can work under direct supervision of a professional engineer. All Canadian provinces have their own regulatory bodies. Find an Environmental Engineer job by checking out our Job Postings. Over 60% of employers were recruiting for Environmental Engineers in Alberta between 2010 and 2012. 48% of employers also experienced hiring difficulties.